Education is the basis and foundation of being a calm and composed person who can distinguish between right or wrong. Education empowers us to be a responsible human being. The role of education is not just limited to the teaching of reading, writing and cramming facts and figures, but it is rather too wide to teach us the manner of how to live life peacefully. With all this perception, holistic development of the child was included in the horizon of education. Holistic development starts from the physical development and includes emotional development, intellectual development, spiritual development, moral development, cognitive development and all that is associated with a healthy living. It is just not possible and correct to teach and make the students learn by cramming the books. The teachers use a wide spectrum of methods to teach the various domains of life and help the student in their holistic development. Various activities and events are conducted in school from time to time for the overall holistic development of the students. At the same time, it is not an easy task on the part of the teachers and school management to think for the creative activities and events for the effective learning of the students in a fun way. Let us discuss and find out a few activities and events that can be organized at the school level to assist in the overall development of the students. Various and a variety of interesting activities can be organized to teach different subjects to the kids. The best activities and ideas can be categorized widely into two categories i.e. academic activities and non-academic activities. Let us discuss the best ideas for school activities and events in both these categories. A quiz is one of the best brain-storming activities for the school students that can cover any and every concept or topic. It is the best learning activity where the students learn any topic in detail in a playful way and healthy manner. Writing skills can be enhanced with the help of creative writing competitions where the students can be asked to present their writing skills in the form of the essay, story, poetry, letter, diary entry, script or spiritual content. The exhibition is a wonderful way to display and motivate the talent of students. 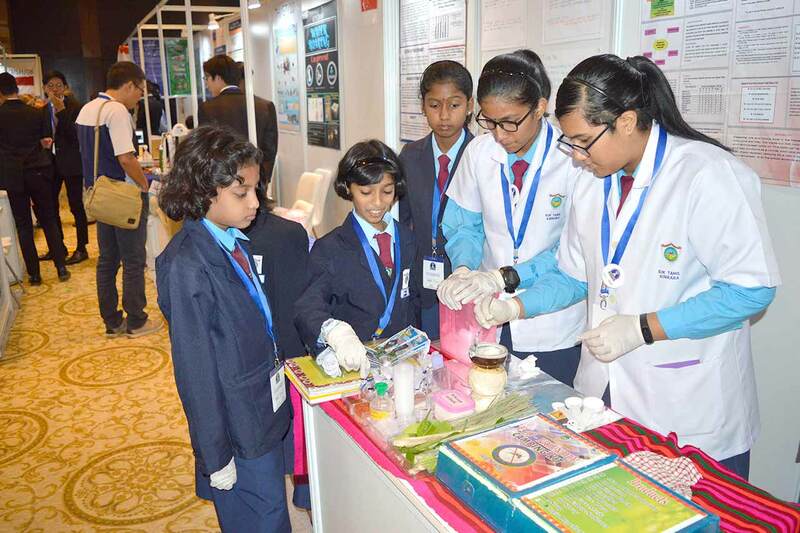 The exhibition can be held for various disciplines like science exhibition, art, and craft exhibition, painting exhibition, etc and boosts the talent of students. History is one subject which makes teaching and learning boring. Visit museums and historical places keep the interest of students elevated and students remember such learning for the lifetime. The boost in technology has lowered the interest of students in book reading to a great extent. Reading should be celebrated like a festival to keep up the interest of students in book reading. Libraries should be praised like a temple and events should be organized for a celebration of reading. Science fair is the best idea for the school activity and events where students are inspired to celebrate the new technology. Innovative ideas of students are appreciated and get a platform to get it displayed. To inspire the students to be updated about the knowledge of different subjects, knowledge bee of the respective subject are organized for the students. To celebrate the cultural diversity of the country fancy dress of every state, a festival celebration of every state, dishes and dance forms of states can be the basis of competition. This is an interesting and entertaining way to teach the culture and traditions of our country. To make the students realize the value of healthy eating habits activities like sprout making, fruit chaat decoration competition and cooking without gas competitions can be organized. The students make healthy food together in groups with the help of their teacher and enjoy eating together. Primary students can be indulged in “Be A Vegetable” fancy dress competition. Health is the key to happiness. Sports day, sports week, and competitions and matches of various sports are the best ideas for school activities and events to make the students involve in physical activities and help them understand the importance of health. The students and teachers work very hard to achieve the next pillar of success and so it must be celebrated with full enthusiasm. Students and teachers efforts must be appreciated. This motivates the students to further achieve success in life. The world is a colorful stage and its all the colors can be introduced in the form of fancy dress competition to the students. Students can portray different characters and learn about various things in an enjoying environment. Festivals are the connecting cord that connects all of us together in one single knot. When festivals are celebrated in the school campus students get to know about the different festivals celebrated in different religions. Students enjoy festivals with their friends the most and learn the value of togetherness. School fest is again one of the best ideas for school activities and events where students enjoy various stalls and learn about the interdependence of people in a society. Every student possesses some set of talents like painting, singing, dancing, acting, etc. Talent hunt provides them a stage to perform their talent and cherish it. Stories are the best way to teach mythological, historical and moral subjects. Best idea for school activity and event is a school picnic which makes memories for lifetime. For every individual birthday is the most special day and the students must be made feel most special on this day. International days celebration like mother’s day, father’s day, grandparents day, world peace day, hindi divas, etc increases knowledge of the students and make them close with each other. Activities like tree plantation invoke the student’s mind towards problems and challenges of the society and nation. It ignites in students the need to find innovative methods to overcome such challenges. 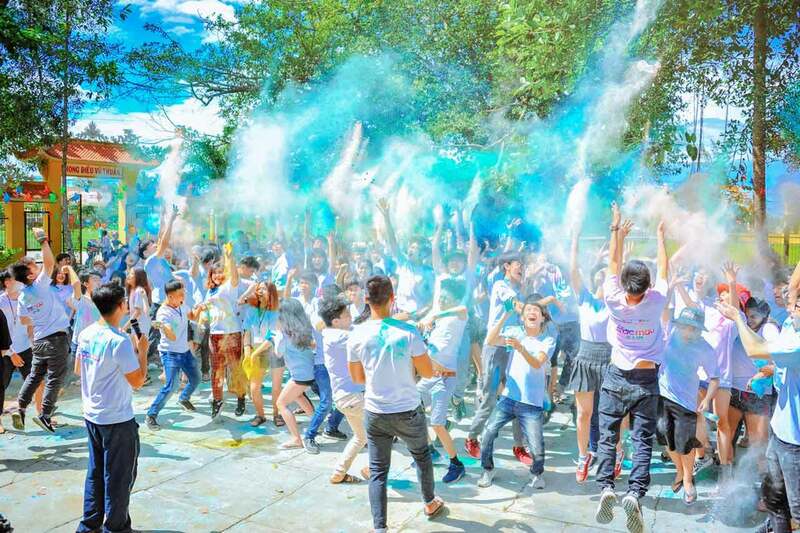 Apart from these, there can be various other best ideas for school activities and events that can be celebrated in the school campus. Such school activities and events not only teach students about various realms of life but also create memories for the lifetime and this is the best time a student enjoys in school and remembers forever.